Dan Peterson and Chuck Parnow are once again coordinating the annual ski trip to Belleayre Mountain on Saturday, February 3, 2018. Last year’s trip was a blast and includes the bus trip with breakfast, lunch and refreshments on the trip home. 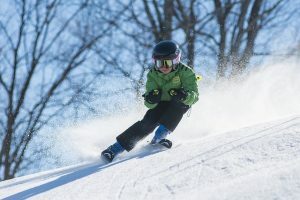 The cost stays the same as last year: $90 for adults and $80 for junior skiers (19 and under). We’ll need to know the level of interest (as far as number of people signed up) by January 18, as that is when we must commit to the bus company. The sign-up sheet will be posted in the pub. First paid, first seated. Contact Chuck (Charles.Parnow@towerswatson.com) or Dan (sgtp3401@yahoo.com) for further info.